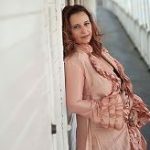 The Maui Arts & Cultural Center (MACC) will host a Tango Extravaganza event on Thursday, Nov. 1 at 7:30 p.m. in the Castle Theatre. The event will feature Hawai‘i Symphony Orchestra concertmaster Iggy Jang and renowned Argentine Tango couple Guillermo Merlo & Fernanda Ghi. The event will also feature critically acclaimed musical performers, including bandoneonist Javier Sánchez and director/pianist Alfredo Minetti. 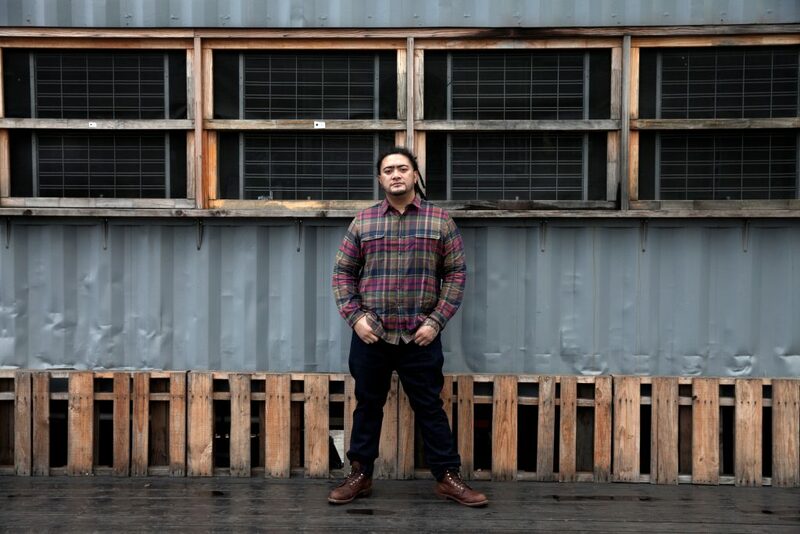 Hawai‘i’s own guitarist Ian O’Sullivan and bassist Hayden Joyce will also perform at the event. The event is meant to celebrate South American culture and Tango’s greatest masters. The dance floor will also be open for the audience to participate in the performance. Tickets for the performance are now on sale and cost $35 plus applicable fees. 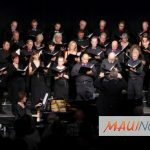 Tickets are available at the MACC Box Office, by phone at 808-242-SHOW, and online at MauiArts.org. The Box Office is open Tuesday through Saturday, from 10:00 a.m. to 6:00 p.m. for window and phone sales. Tickets can be bought online at any time. MACC members will receive a 10 percent discount on tickets. Tickets for kids ages 12 and under are half price. 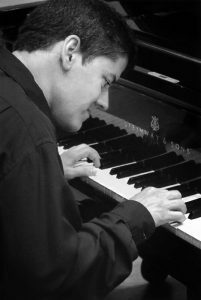 Pianist Alfredo Minetti is one of the musicians that will perform at the Tango Extravaganza. Photo Courtesy of the Maui Arts and Cultural Center. 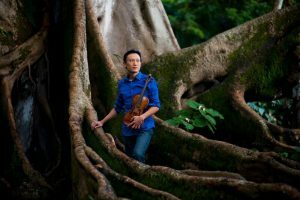 The Hawaiʻi Symphony Orchestraʻs concertmaster Iggy Jang will also perform at the event. Photo Courtesy of the Maui Arts and Cultural Center. Argentinian Tango couple Guillermo Merlo and Fernanda Ghi will dance at the event. Photo Courtesy of the Maui Arts and Cultural Center. 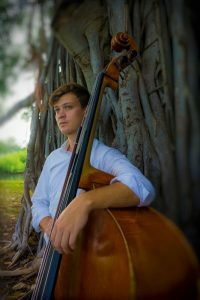 Hayden Joyce is a bassist that will also perform at the event. Photo Courtesy of the Maui Arts and Cultural Center. 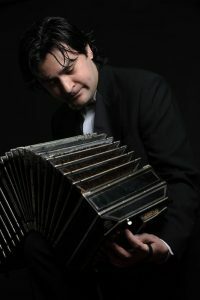 Bandoneonist Javier Sánchez will also perform at the event. Photo Courtesy of the Maui Arts and Cultural Center.